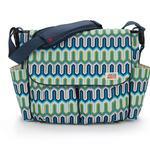 Our Jonathan Adler for Skip Hop Dash diaper bag includes Adler's groovy patterns, plus a special coordinating laminated zip case and changing pad.The Dash sports a hip, city style and great functionality. Our Jonathan Adler for Skip Hop Dash diaper bag includes Adlers groovy patterns, plus a special coordinating laminated zip case and changing pad.The Dash sports a hip, city style and great functionality. With eleven roomy pockets, there is space for everything a baby and parent need. 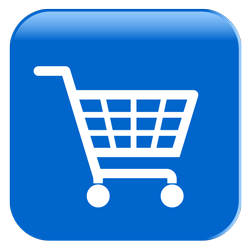 The Dash includes our patented Shuttle Clips, allowing it to quickly and easily convert from a shoulder bag to a stroller bag.